Jump to Winning Her Heart - Yes, gifts are a good way to win a woman's heart, Here had presented Exclusive Collection of Herbal Essences Products for Women the ultimate gifting solution for you. This combo is designed to gift to your love one so that they remember you every day. 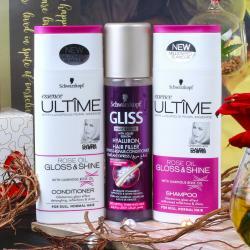 This gift hamper will be relished for the entire life and she will feel the love when she will use these products. 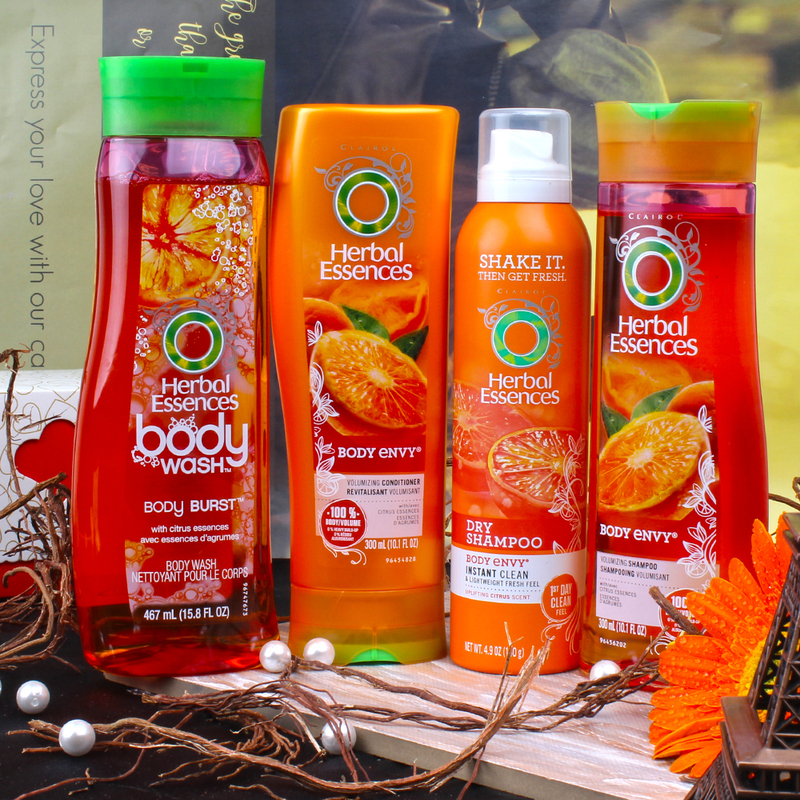 This Exclusive Collection of Herbal Essences Products for Women gift is exclusively available at Giftacrossindia.com only. You can gifted on occasion like Valentine's Day, Birthday, Anniversary, Women's Day and Many more. Product Includes : Product Consists : Herbal Essences Body Wash (Weight : 467ml) and Body Envy Shampoo (Weight : 300 ml) with Body Envy Conditioner (Weight : 300 ml) along with Body Envy Dry Shampoo( Weight : 140 g) ( Made in USA).